Shamelessly plugging your own book I see! Got my copy in the mail today, can’t wait to read it. Love ya! 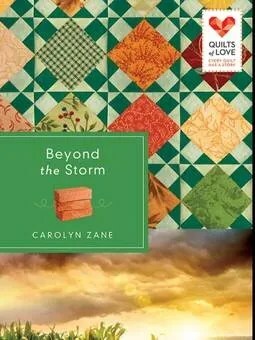 Also Check out Carolyn’s Website for upcoming projects and her Youtube for the Beyond The Storm Book Trailer.